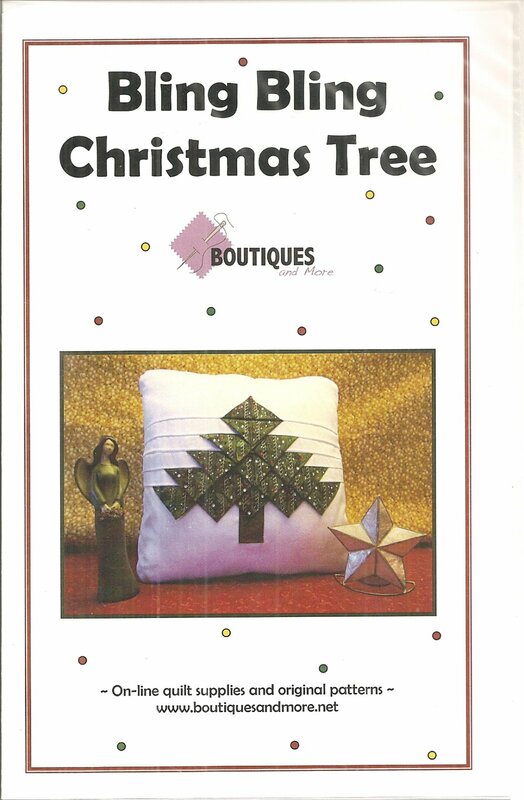 Bling Bling Christmas Tree from Boutiques and More measures 14" x14". 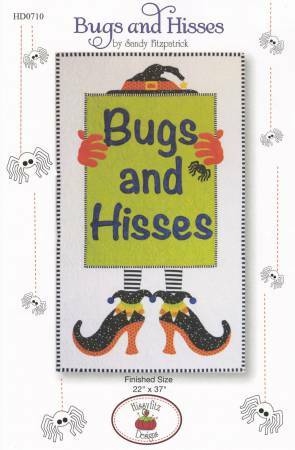 Bugs and Hisses by Sandy Fitzpatrick for Hissyfitz Designs measures 22" x 37". Falling... 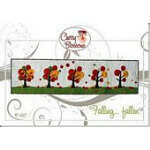 Fallen by Cherry Blossoms Quilting Studio measures 16" x 64.5". 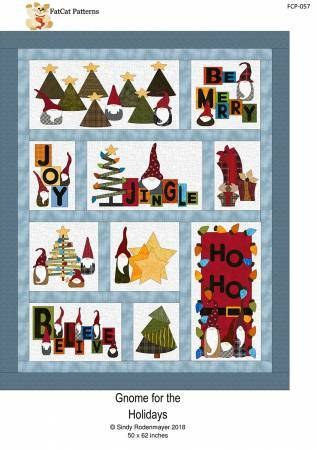 Gnome for the Holidays from FatCat Patterns measures 50" x 62". 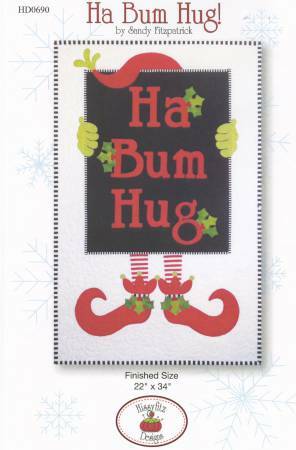 Ha Bum Hug by Sandy Fitzpatrick for Hissyfitz Designs measures 22" x 34". 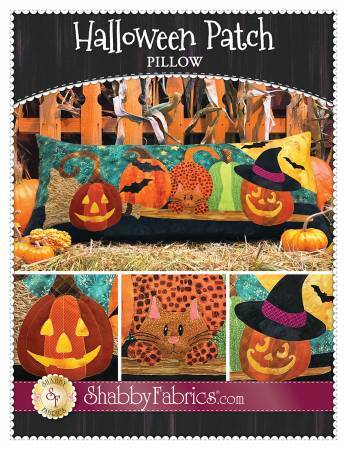 Halloween Patch Pillow from Shabby Fabrics.com measures 18" x 40". 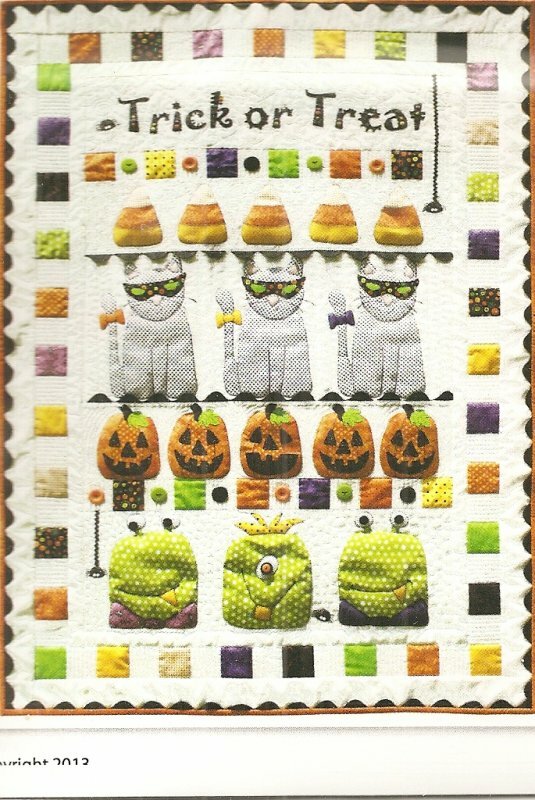 Happy Halloween from Stitches of Love measures 33.5" x 46.5". 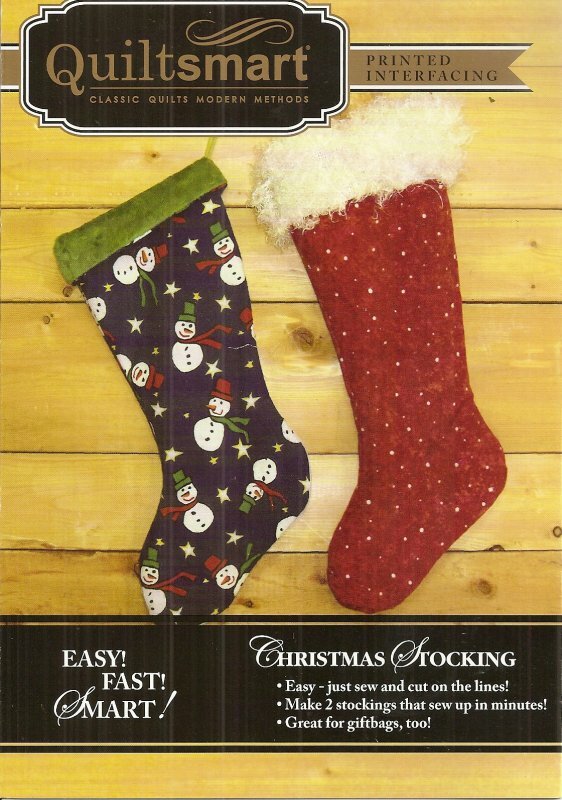 Happy Holidays Potholders & Tea Towels from Cotton Ginnys. 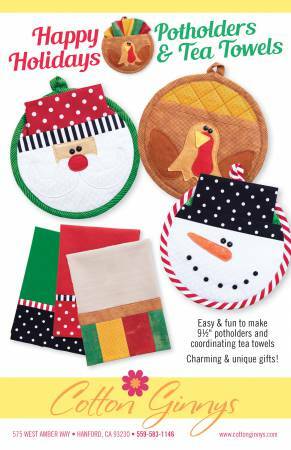 Easy and fun to make 9.5" potholders and coordinating tea towels. 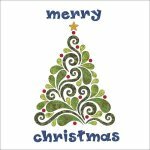 Charming & unique gifts! 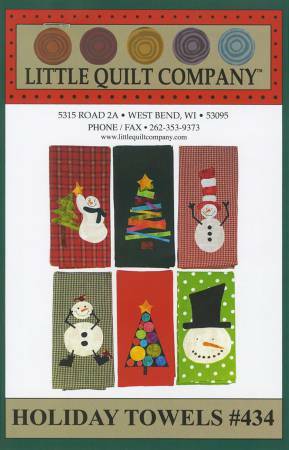 Holiday Towels from Little Quilt Company.These festive towels add cheer to any kitchen or bath. 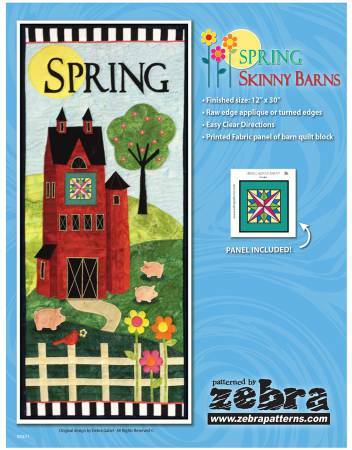 Contains 6 designs. 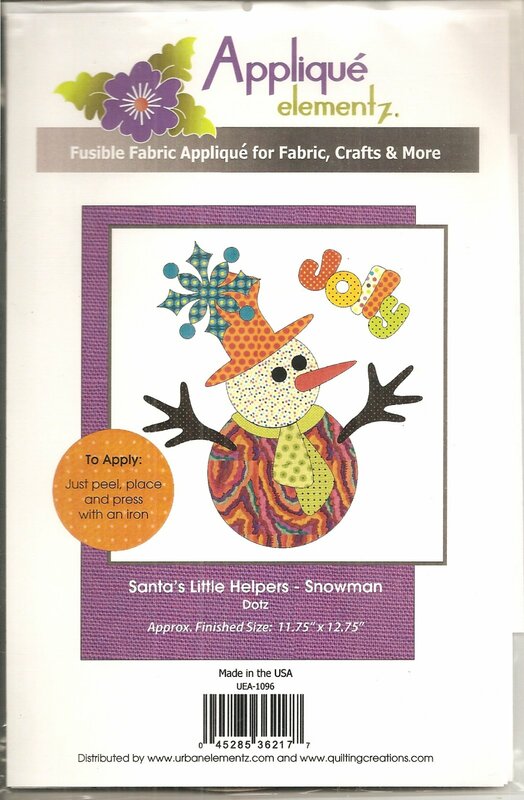 Mr. & Mrs. Frosty One Patch Runner by Carol Keller & Beth Rosene for Cut Loose Press measures 14" x 42". 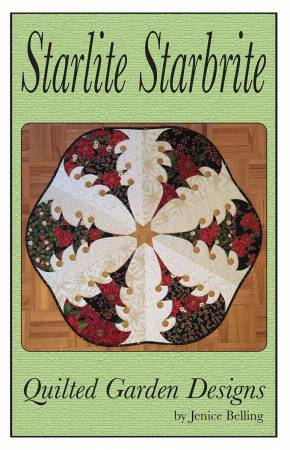 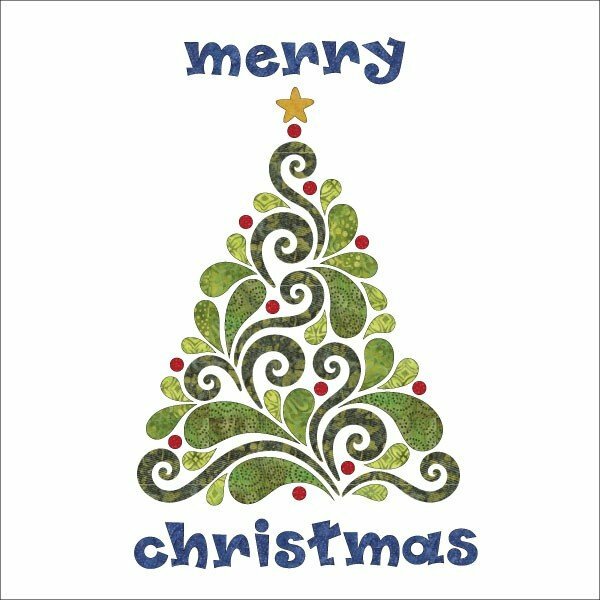 Oh Christmas Tree from Sweet Jane's is a Christmas tree skirt with two designs that measures 49" x 49". 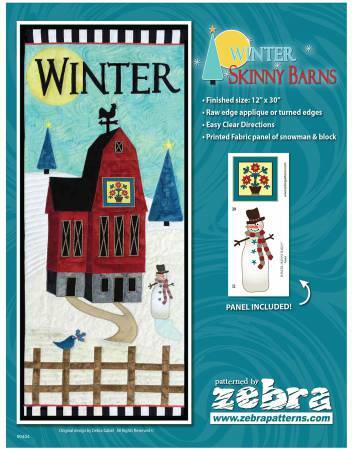 Owl Be Home for Christmas from The Wooden Bear measures 18-1/4in x 22-1/2in. 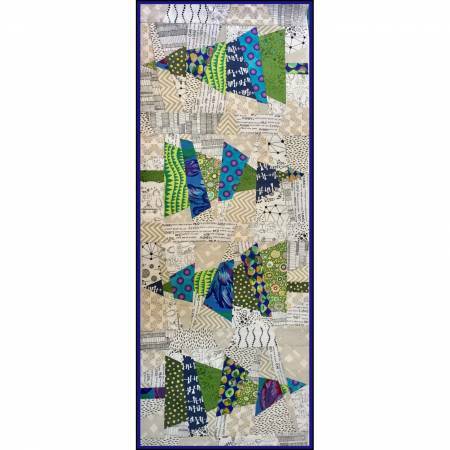 Pine Tree Strip by Deb Eggers from The Cottage Rose measures 57" x 62". 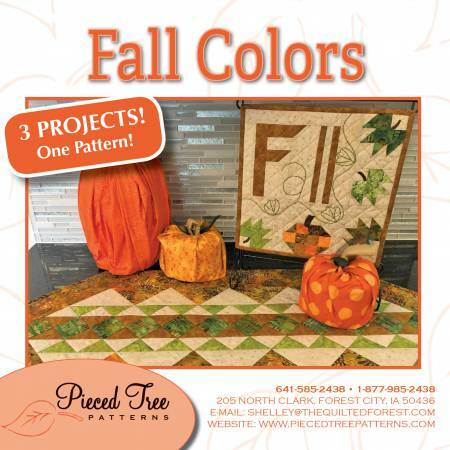 Pumpkin Patchwork by Cheri Leffler Designs measures 19" x 49". 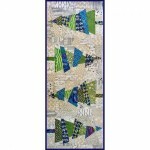 Salute from Deb's Cats N Quilts measures 38" x 54". 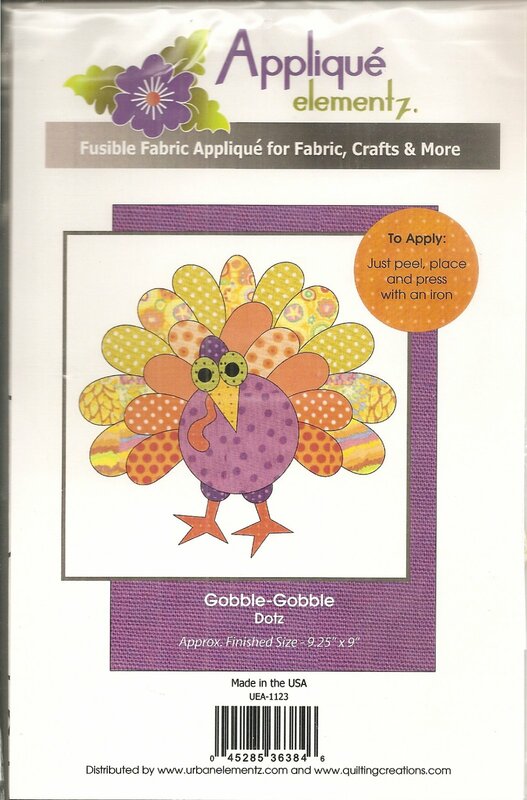 This pattern uses the following Creative Grids tools: CGRDH2 Strippy Stars Tool and CGRDH4 Ultimate Flying Geese Tool. Snow Much Decorating from Quilt Doodle Designs measures 15" x 19". 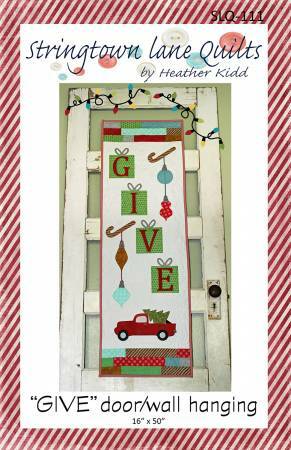 Tis the Season by Coach House Designs measures 35" x 15". 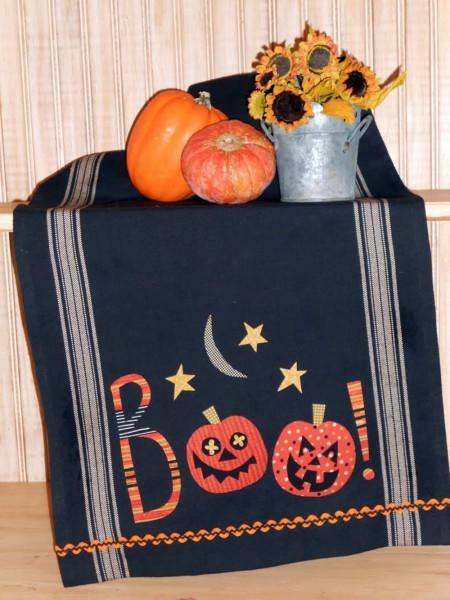 Table Runner featuring "Count Your Blessings" by Kathy Schmitz. Color Fabric Chart included for easy fabric substitution. 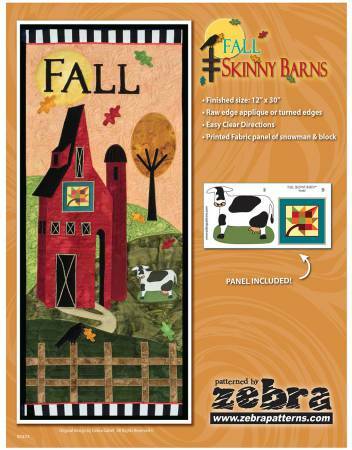 Pattern features applique that can be attached by machine or hand. 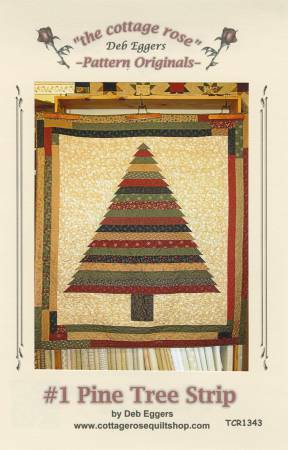 Topping The Tree from Quilt Doodle Designs measures 15" X 19". 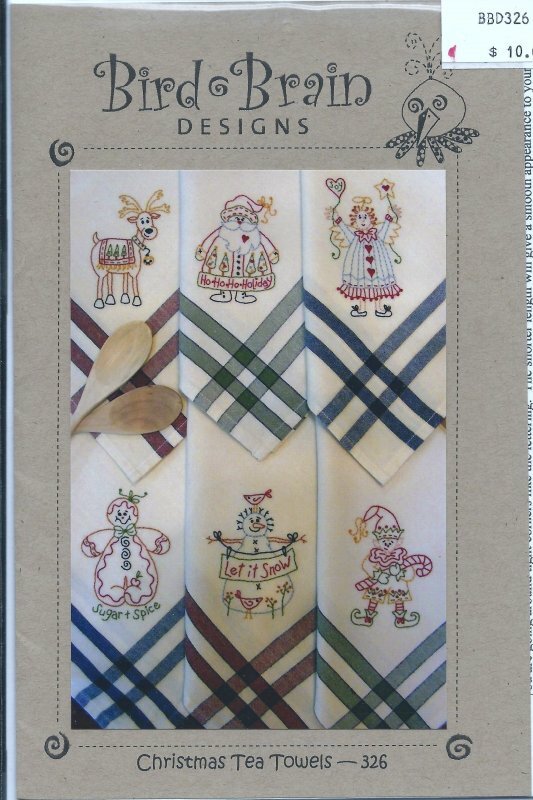 'Christmas Tea Towels' is a hand embroidery pattern by Bird Brain Designs. 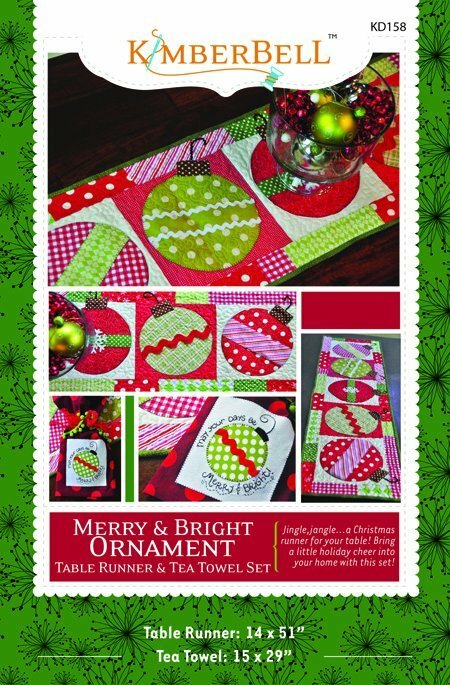 Have some holiday fun with these Christmas tea towel. 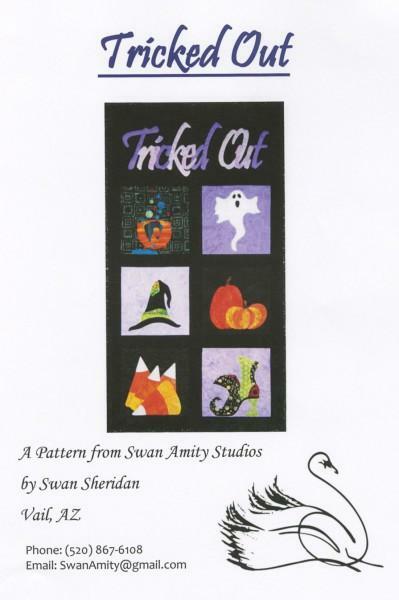 6 different patterns. 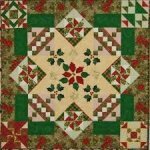 'Oh Christmas Tree' is a pattern by Nancy Rink. 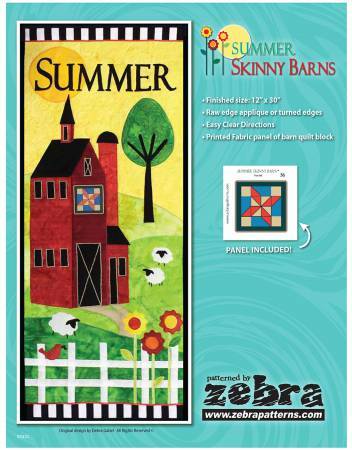 It makes a 30x30" wall hanging and a 24x56" runner.